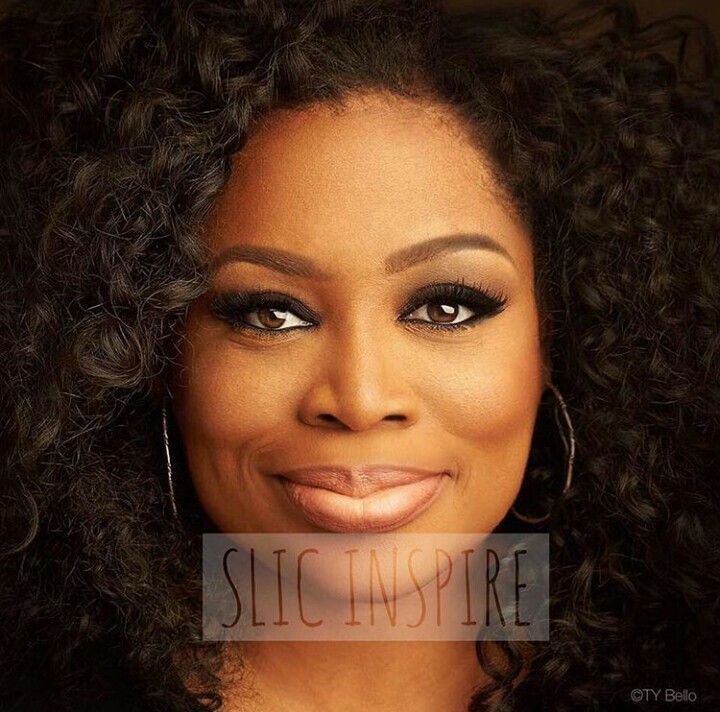 Nigerian Gospel Mega Star, SINACH is set to join the league of Nigerian artiste with over 50million views on Youtube. The video for “Waymaker” by Sinach which as of the time of report is about +49million views on Youtube is set to hit the 50million mark with the consistency with which the numbers of views are multiplying. She released “I Know Who I Am” in October of 2015 (33Million Views) and followed up with the release of “Waymaker” in December of the same year. “WayMaker” however has proven to be a bigger hit. She has toured over 26 Countries in her WayMaker Tour and is scheduled for a Sinach Live in Concert, Lekki Nigeria this Friday, which is also her birthday (30th March). Sinach joins the league of the most followed Nigerian Artistes on Youtube in the like of Davido, who has over 61million views for “If” and Wizkid, who enjoys 55million views for “Come Closer”.